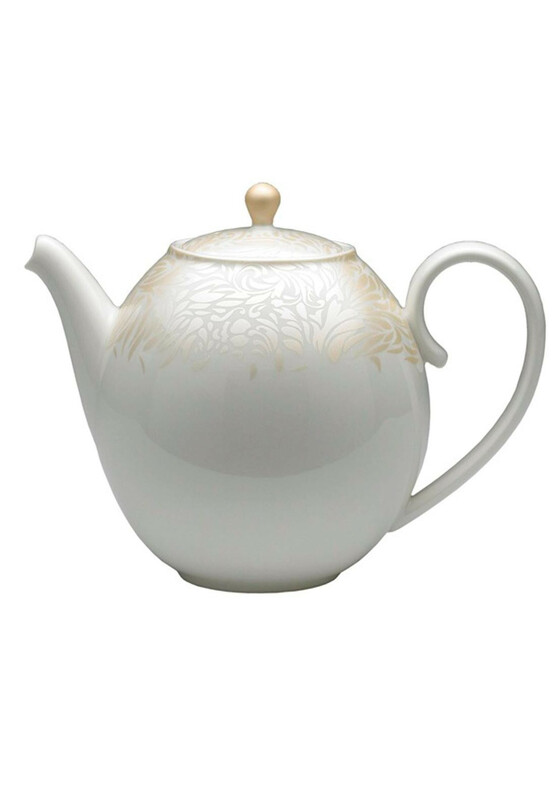 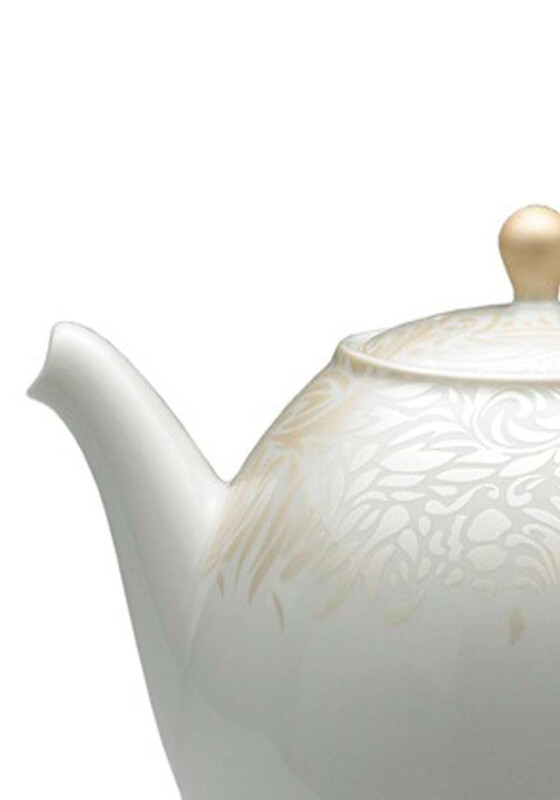 The Denby Monsoon Lucille Gold Teapot is part of a stunning tableware collection inspired by 1950's elegant lace panel with an eye-catching shimmering gold finish on soft cream china. 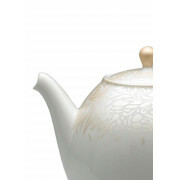 Always use Denby China in accordance to Denby guidelines. 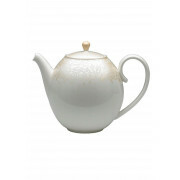 Denby is tough, durable, chip resistant and useable.